Volcanoes! 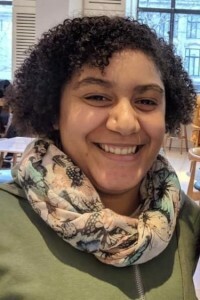 Jazmin Scarlett joins Real Scientists! 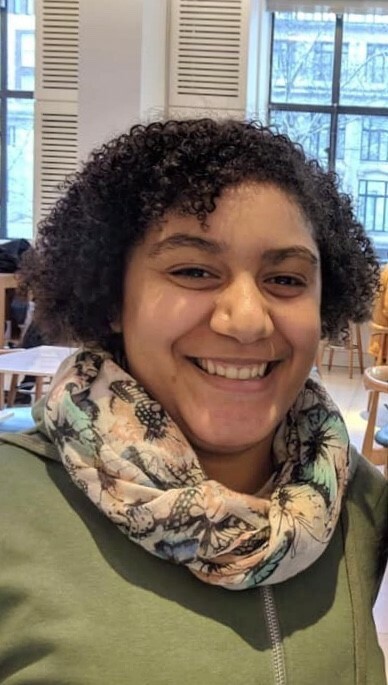 This week we continue celebrating Black History Month as we head across the Atlantic to spend time PhD student and teaching fellow, Jazmin Scarlett (@scarlett_jazmin) at Newcastle University in England. We chatted with Jazmin about her work in volcanology and disaster studies. How did you get interested in geoscience? I’ve always been fascinated by natural hazards, and specifically volcanoes as my family come from a volcanic island. I want to understand volcanoes more on behalf of my family. Collaborating with researchers and talking to people about volcanoes keeps me here. My research aims to understand how people on the Caribbean island of St. Vincent and the Grenadines have come to co-exist with the eruptions of the volcano La Soufriere. I am also currently teaching undergraduate students in physical geography. What should the public know about your work? Humans are increasingly living in hazardous environments, and therefore must understand how and why. What do you like to do in your free time? How would you describe an ideal day off? Playing video games and sleeping in! Welcome to RealScientists, Jazmin. We look forward to getting to know you this week!